Bethel Presbyterian Church Vacation Bible School, 1953 - Don is circled on the back row. 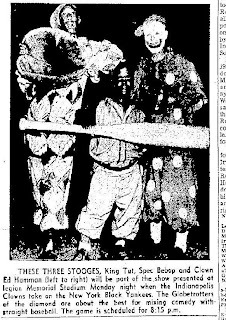 Indianapolis Clowns first baseman Jim Williams played barefooted and in a grass skirt and called himself "Natureboy." 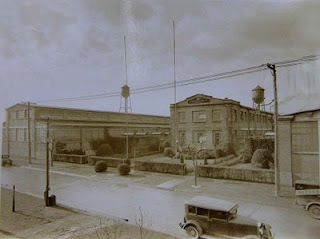 The Kingsport Press in 1925 (above). 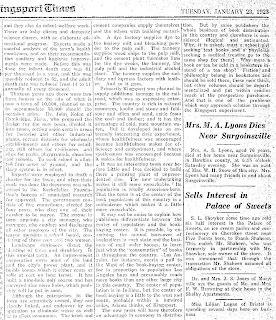 Below is a 1923 article that the New York Times published the day before the presses started rolling at Kingsport Press. 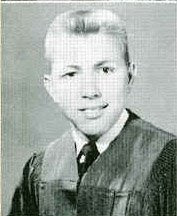 Photo is courtesy of City of Kingsport Archives. · "What's that smell?" never crosses your mind. It's Eastman. · Your idea ofa wild night is hitting the Waffle House at 3 A.M.
· You think TCBY stands for "Tri-Cities Best Yogurt"
Is it really Higgins Memorial Stadium? Why have I never heard that? And who was H. Joseph Higgins? First things first: it is not Higgins Stadium. And that brings us to Joe Higgins. Who was Joe Higgins? Higgins had come to Kingsport in 1923. This newspaper reported on January 19, 1923, “Joseph Higgins arrived from New York the first of the week. 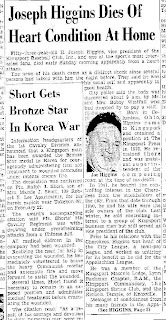 He is the first of a number of linotype operators to be employed by the Kingsport Press.” Kingsport was a very small town then and the paper reported those sorts of things. He would work at the Press until his death. His baseball work was a sideline. At first he was head of the local City Industrial League, a semi-pro outfit featuring baseball teams sponsored by local industries, including the Press. 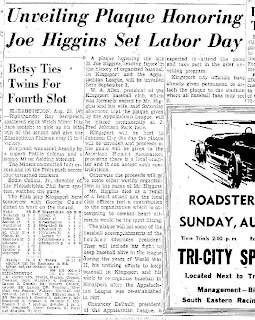 When a movement formed to resurrect the old Appalachian League, a Class D minor league which had folded in 1925, Higgins was one of the leaders. That team, the Kingsport Cherokees, were league kingpins in the war years, winning the league pennant in 1944 and 1945 and finishing second in 1943. (Lefty Akard was manager for part of the ’44 season!) But the team’s fortunes declined in the postwar years, finishing sixth, sixth, eighth and eighth in the first four years of the post war period. But one man couldn’t support winning baseball – and a family - on a Press supervisor’s salary. The paper reported he had $30,000 invested in the club and was selling it for half that. Suddenly things turned around in the 1951 season behind new manager Jack Crosswhite and stars Ned Jilton, George Wright, Powell King and Muscle Shoals. The team was cruising toward its first pennant in six years when Joe had his fatal heart attack. 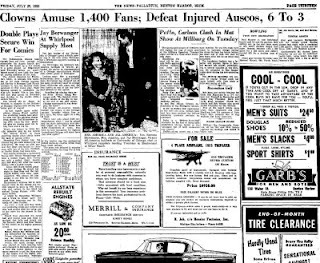 He didn’t live to see the Kingsport Cherokees win the Appalachian League championship of 1951. But he was responsible, he had laid the groundwork, and when he finally got the working capital he needed, he brought in the ball players who could win. So it’s not Joe Higgins Stadium. But maybe it should be, at least the baseball part.